if you add a log check box to show what has been changed since the last update? Whether to display a text document or online documentation, it's up to you. 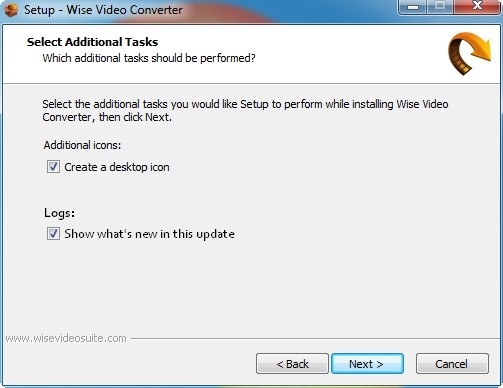 Your suggestion has been summitted to the tech team of Wise. Thank you for all your support, we really appreciate for your help.